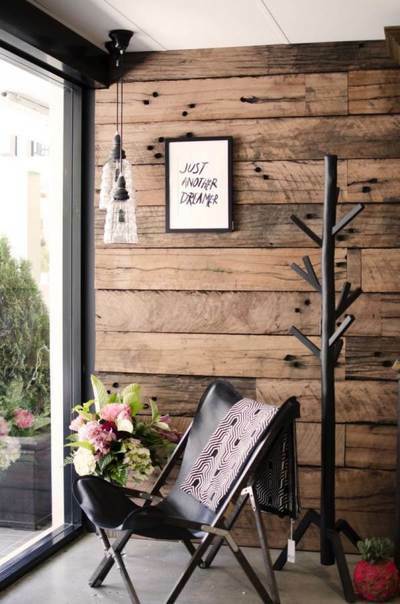 Have you been looking for some great design ideas for your living areas? 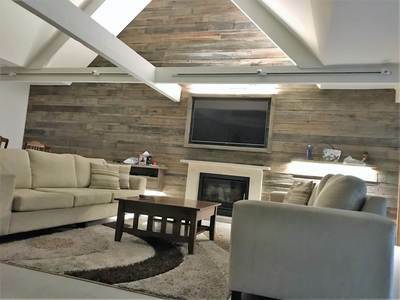 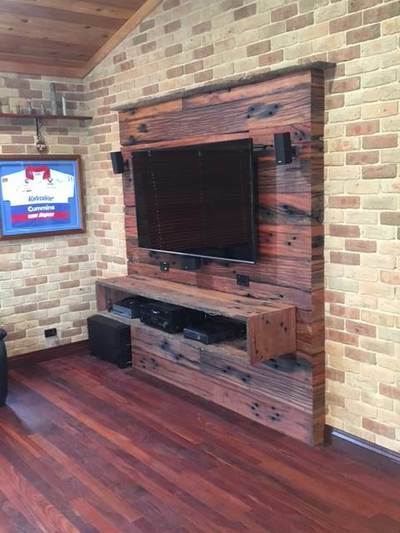 Here are some stunning uses of our timbers in living rooms, media rooms, study nooks, man caves and alfrescos. 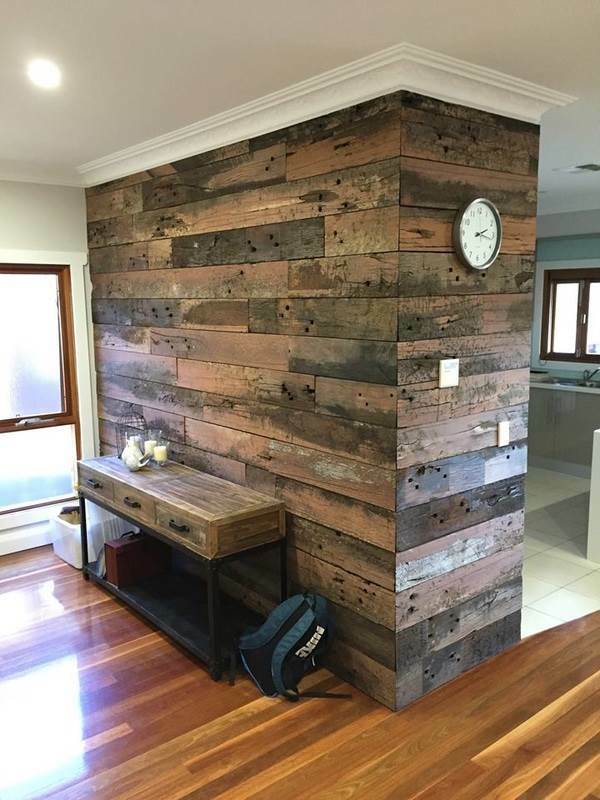 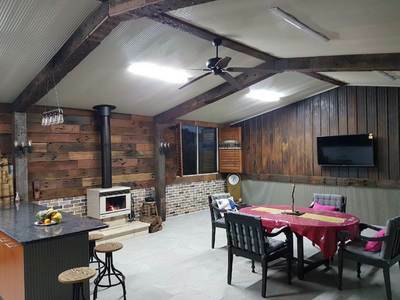 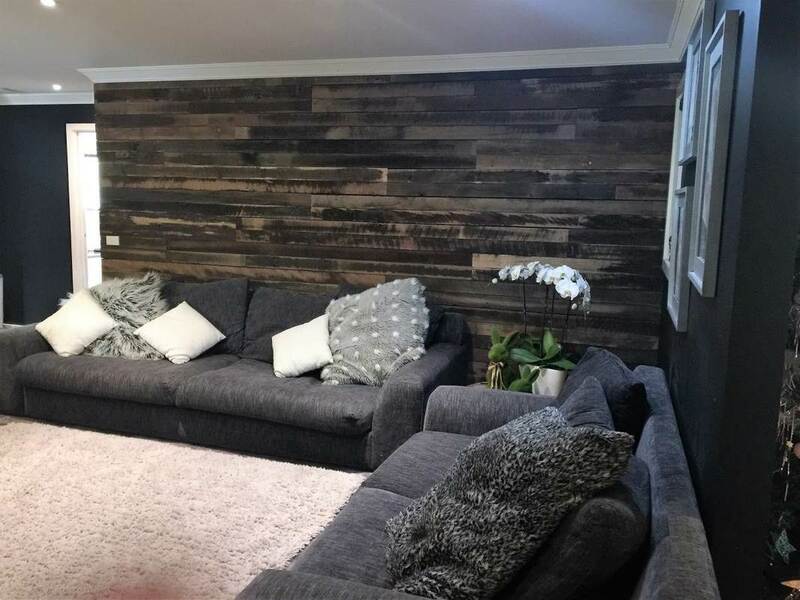 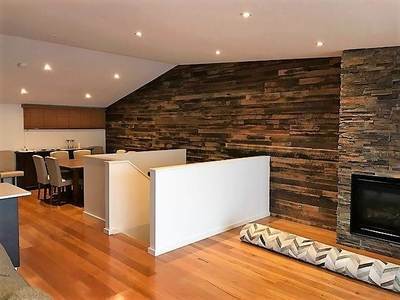 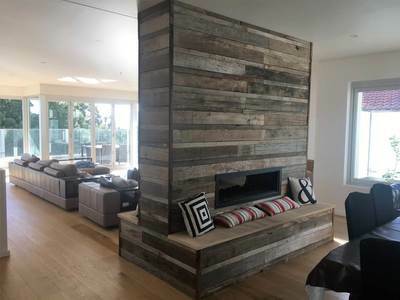 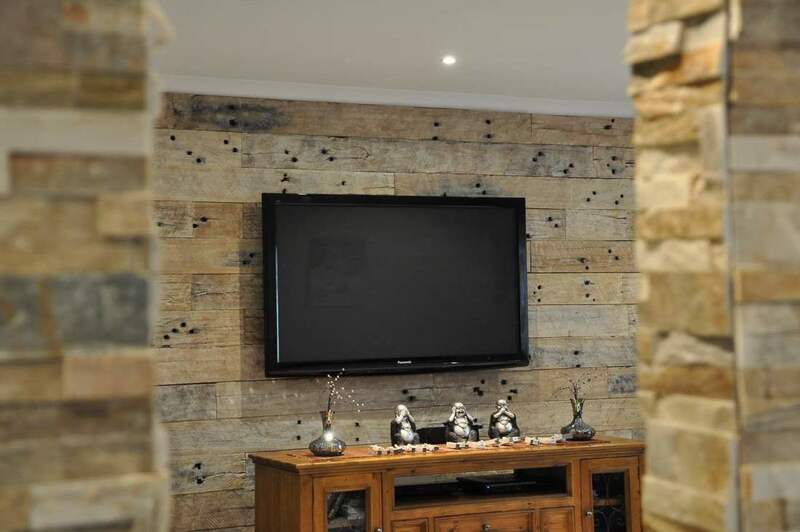 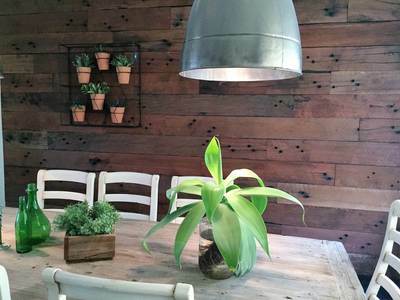 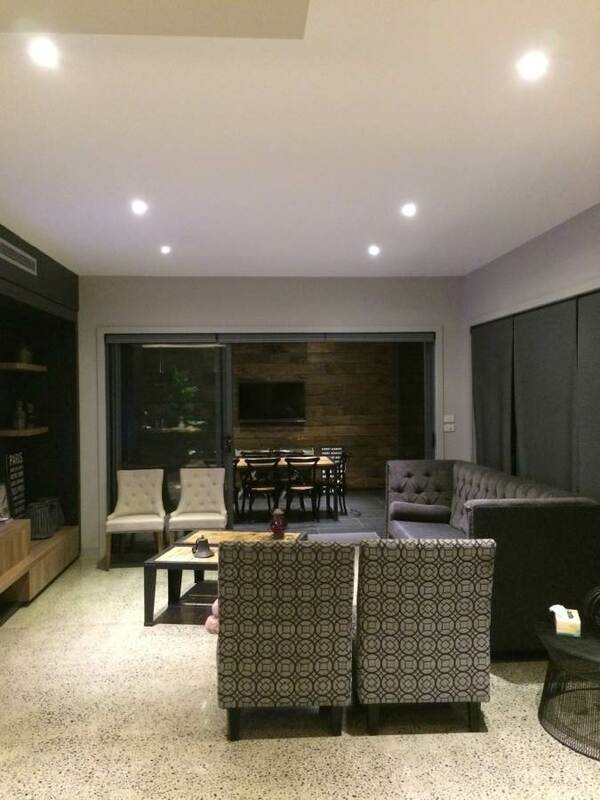 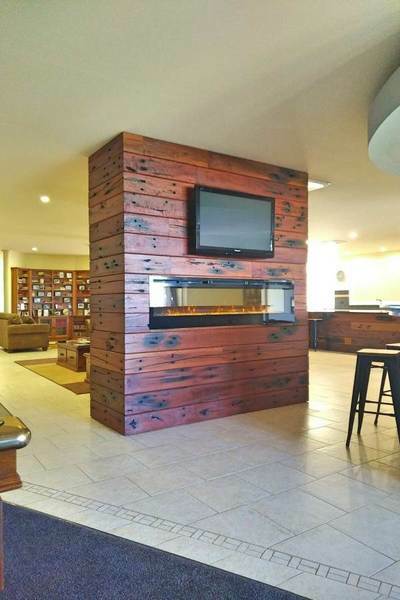 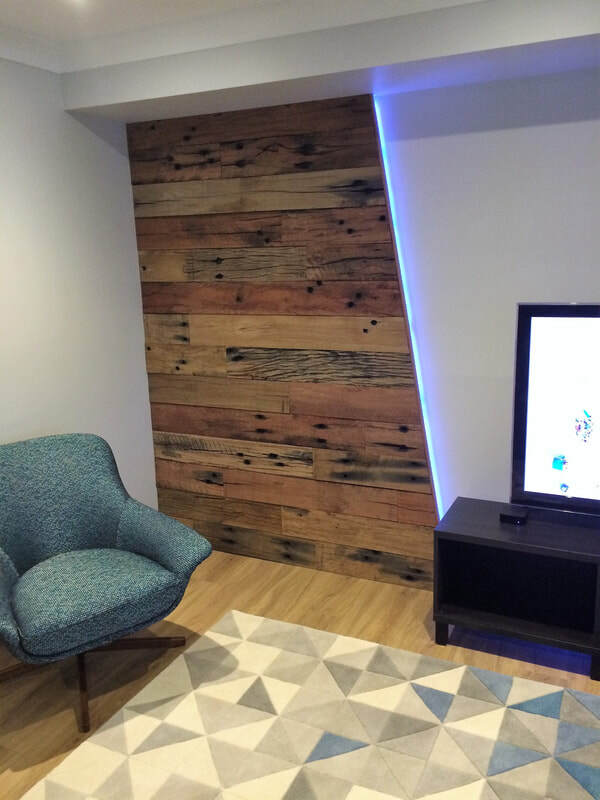 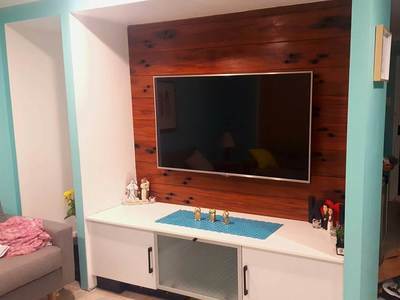 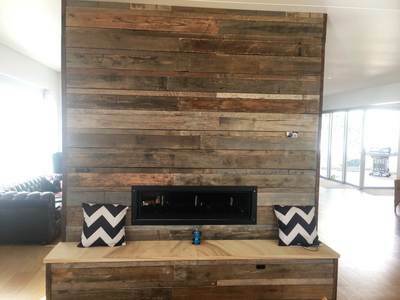 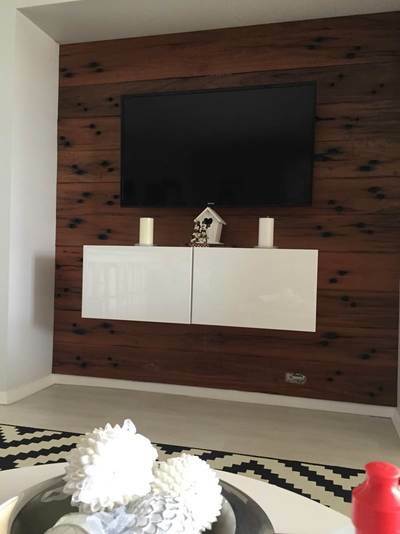 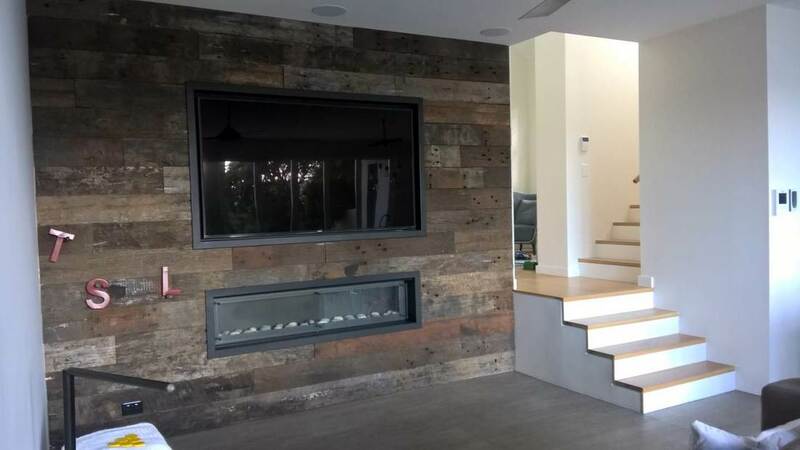 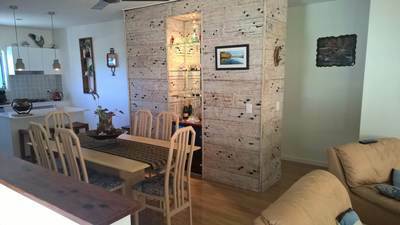 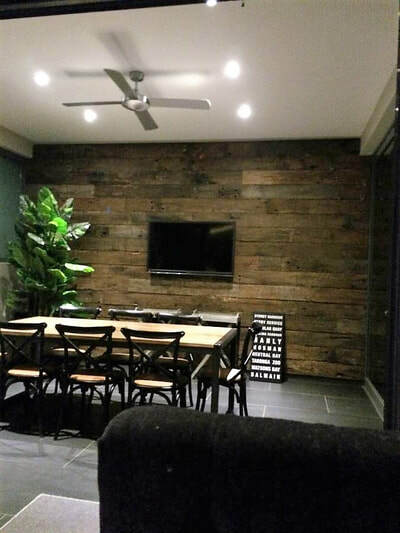 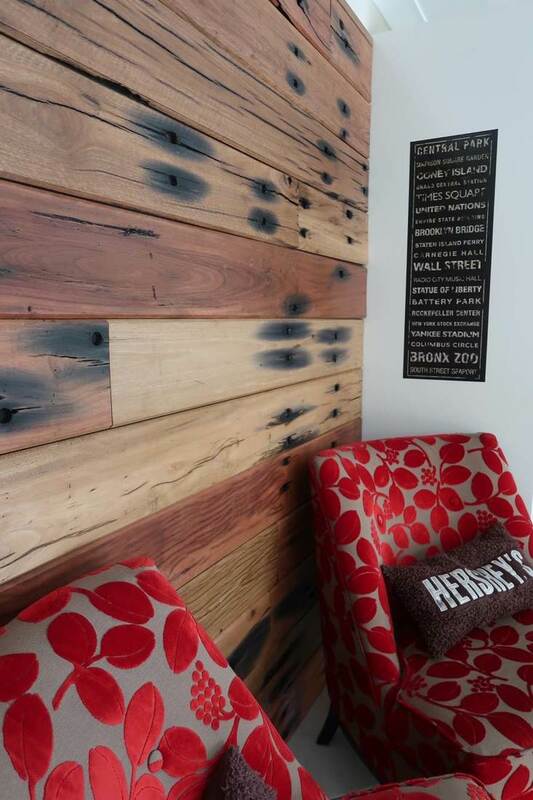 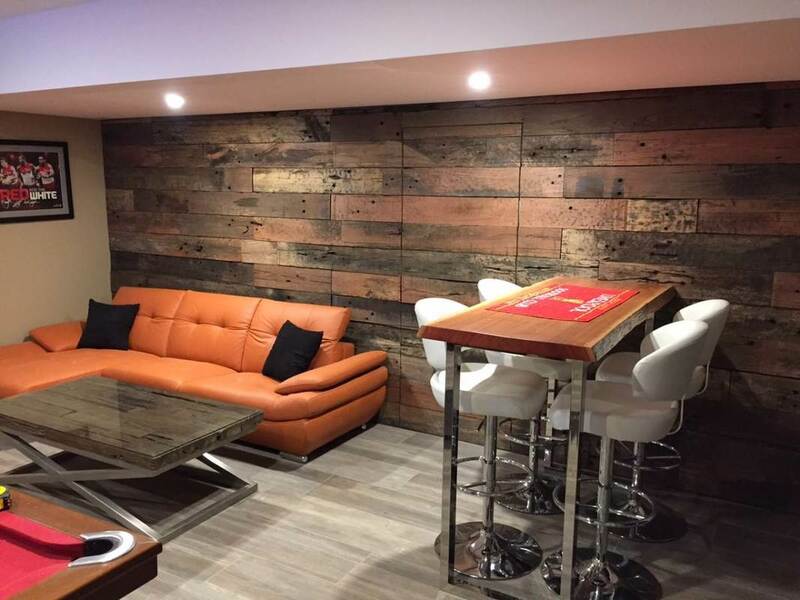 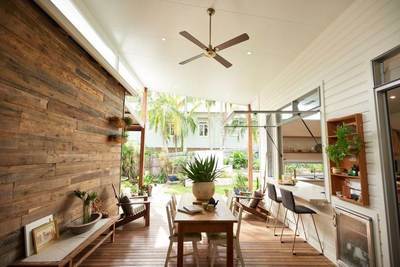 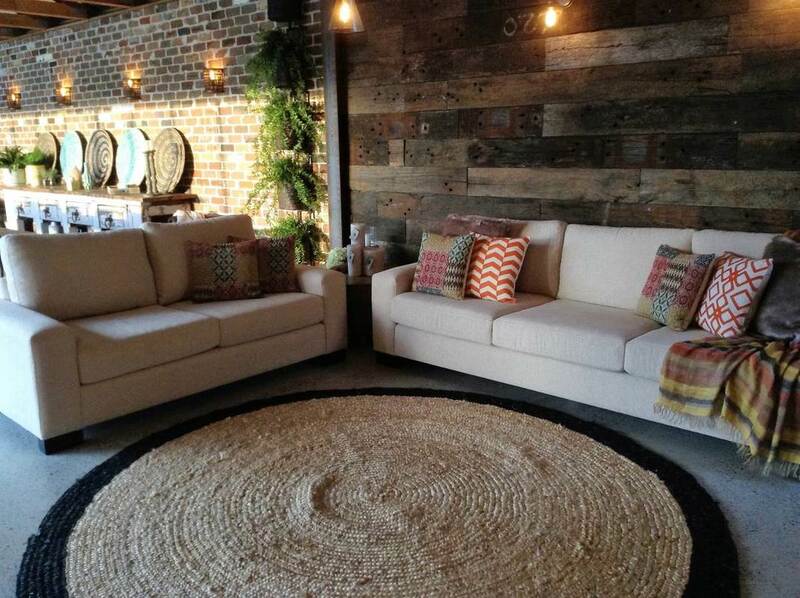 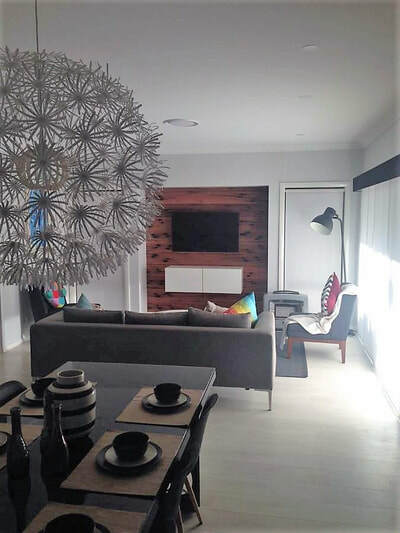 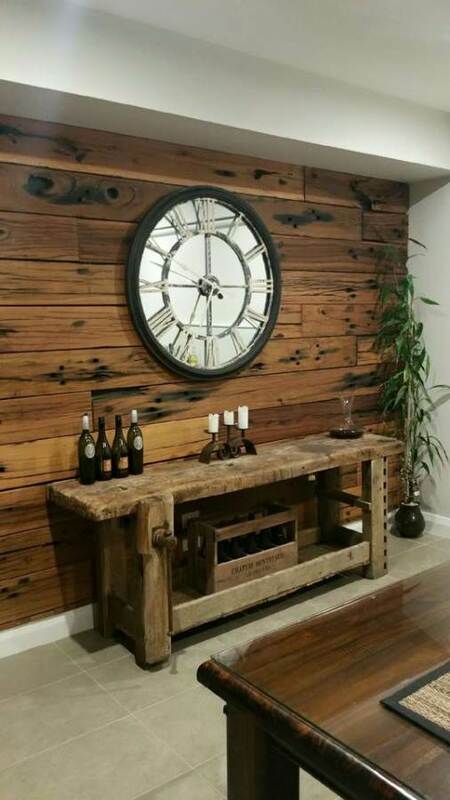 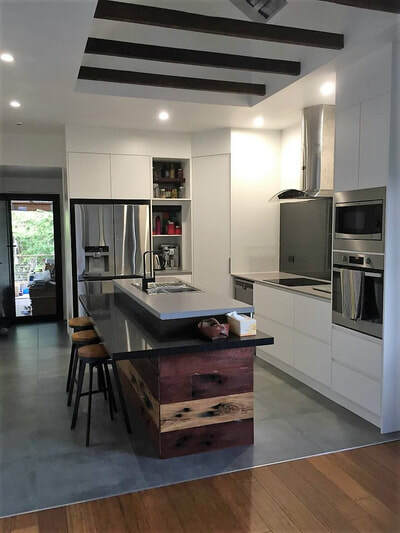 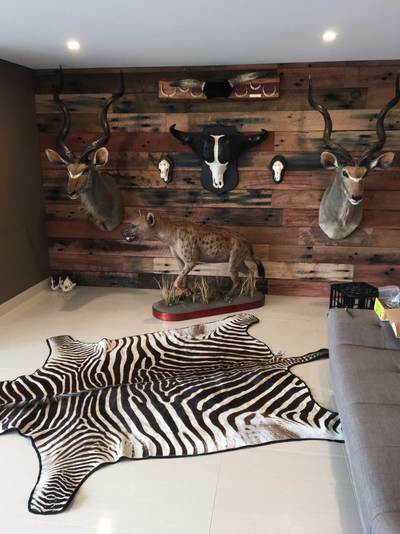 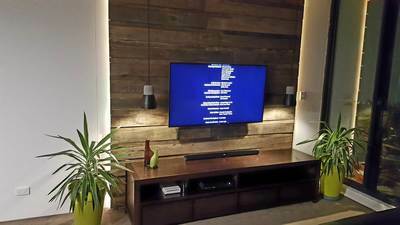 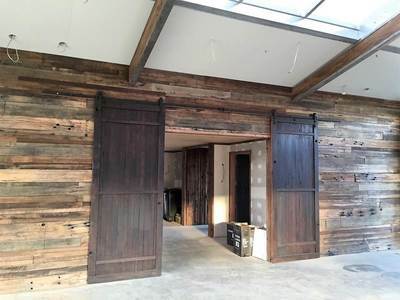 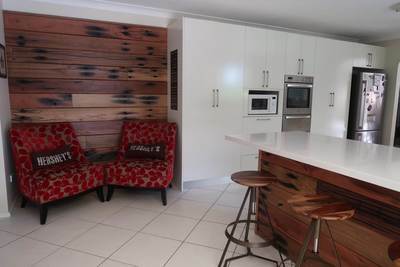 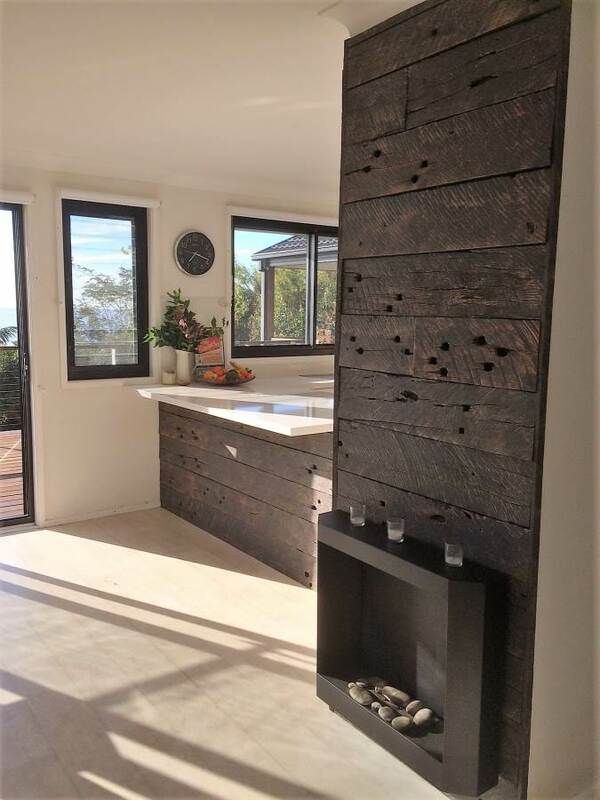 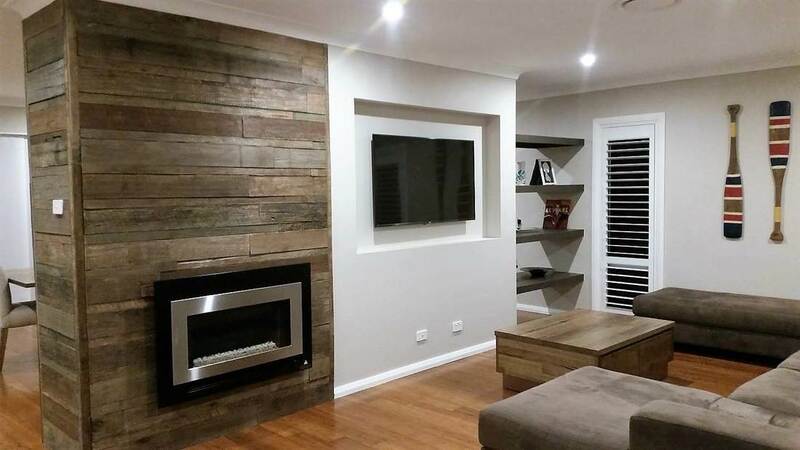 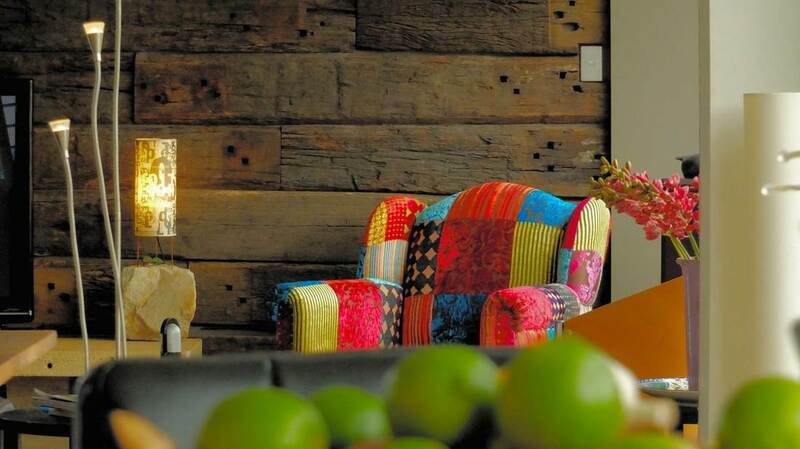 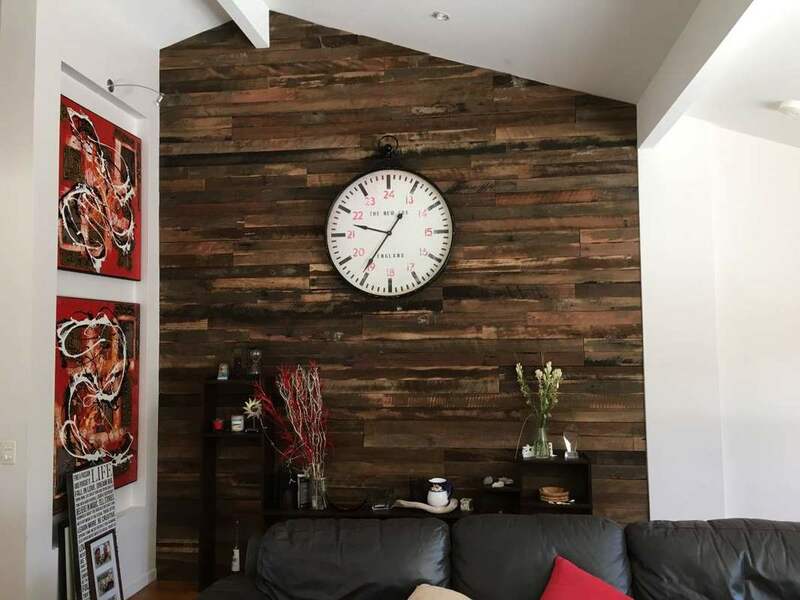 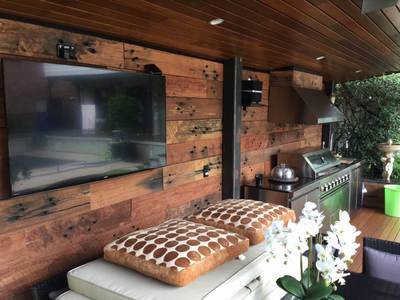 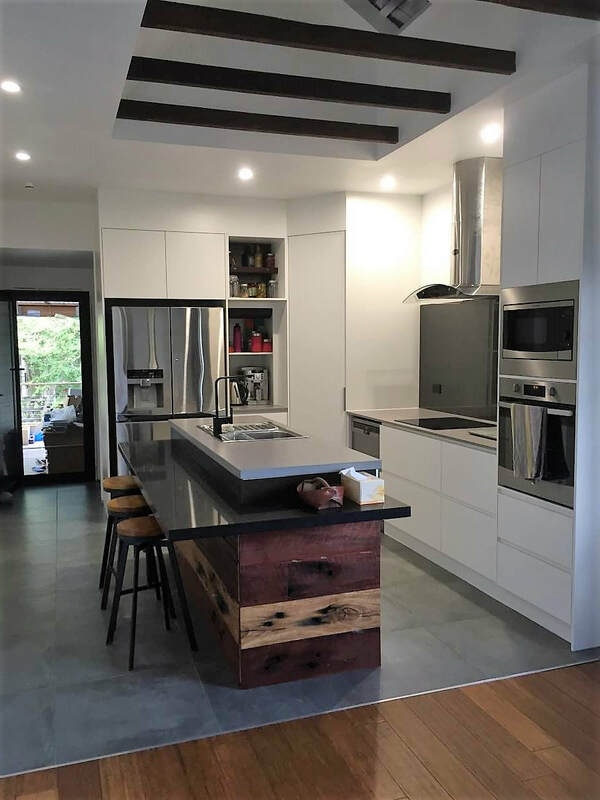 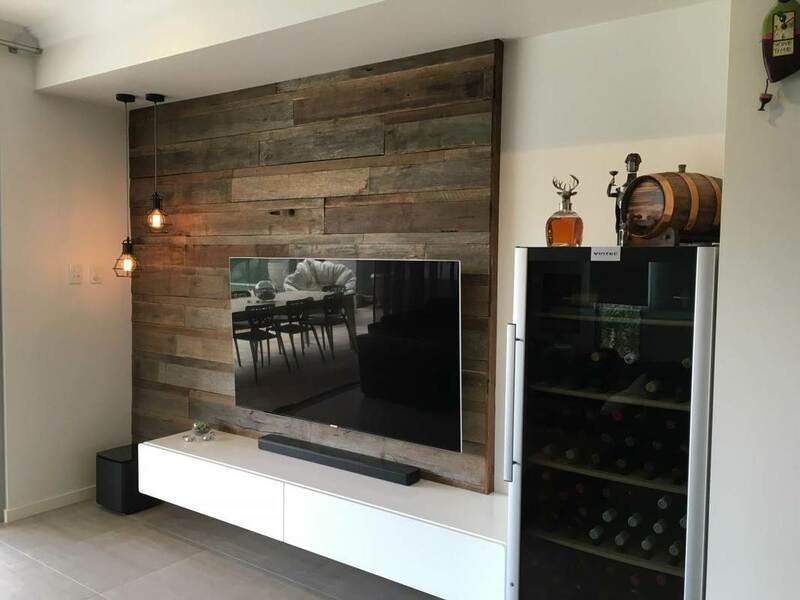 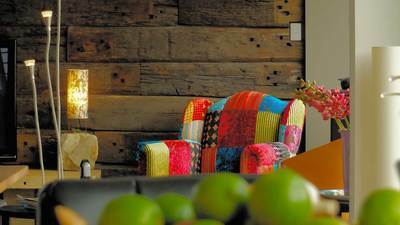 ​See how some of our clients have turned our recycled timber feature walls into masterpieces! Run of the Mill panels as a feature wall in Crackenback. Weathered face sleeper panels in a dining room. 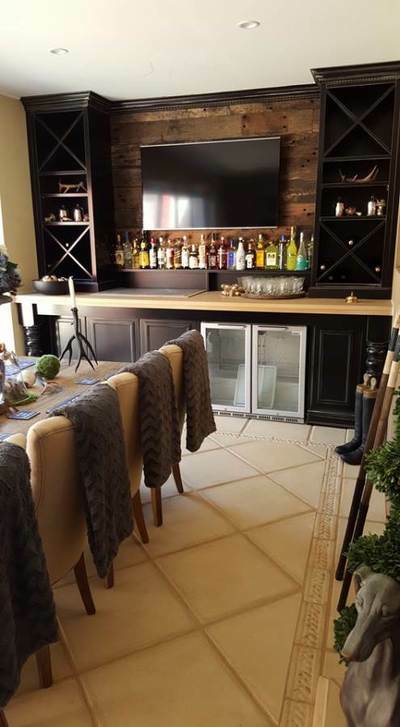 Artisan sleeper panels as a bar back. 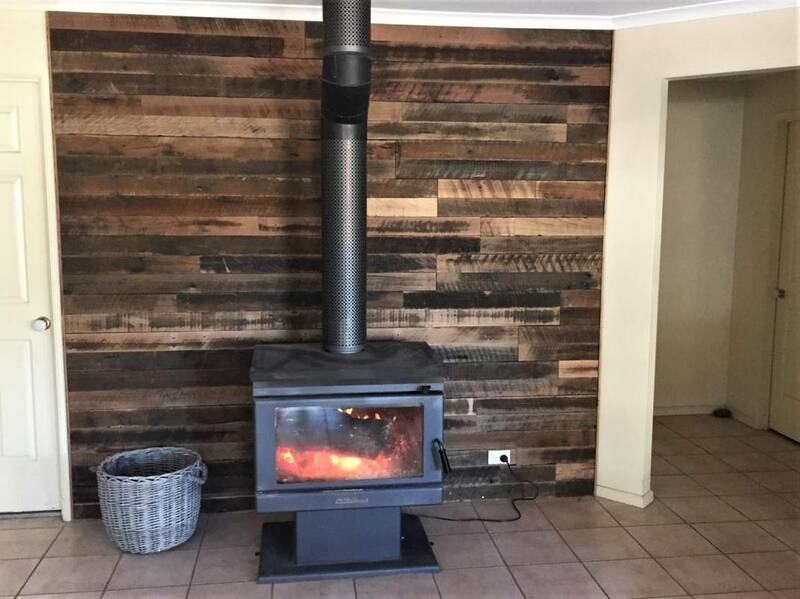 V-Grrove sleeper panels around a fireplace and kitchen in Parkes. 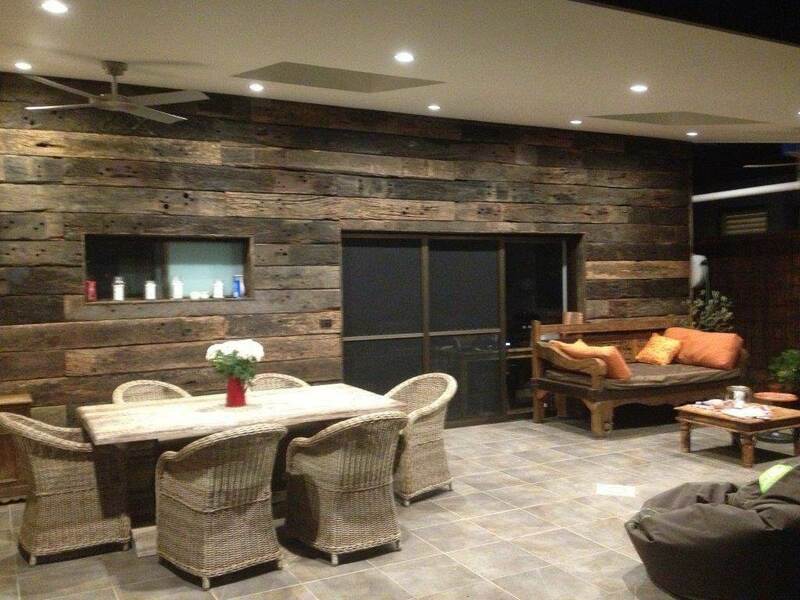 Weathered face sleeper panels in an alfresco, Northern Beaches. 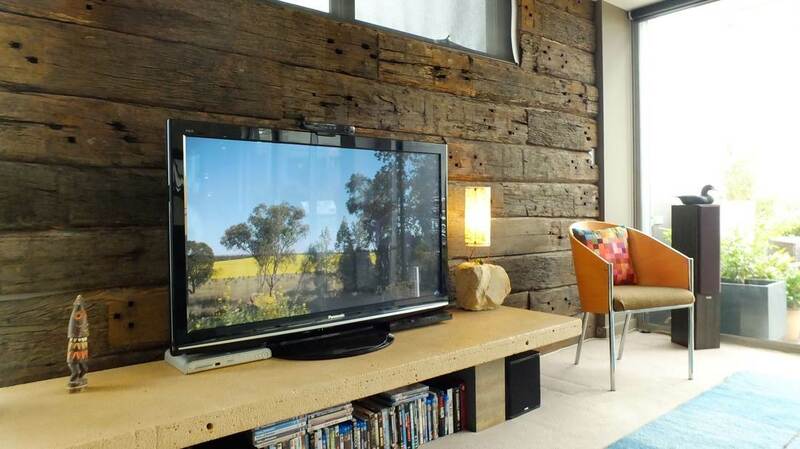 I would like to share with you some photos of our completed feature wall using the Wire Brushed Pipeline Sleepers. Thank you for your assistance in choosing and ordering our timber. 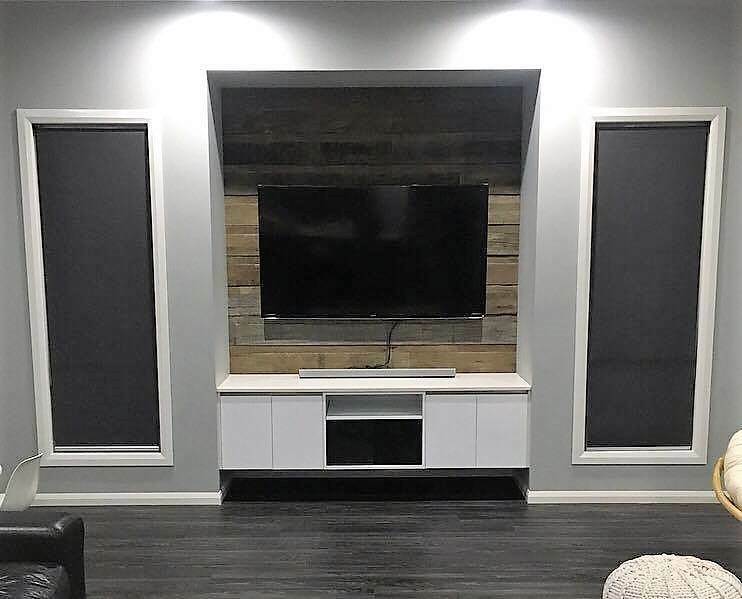 It was the perfect DIY project for us. We are very happy with the finished wall, it adds the perfect amount of warmth, character and texture to our TV wall and suits our colour scheme perfectly. Thanks again.